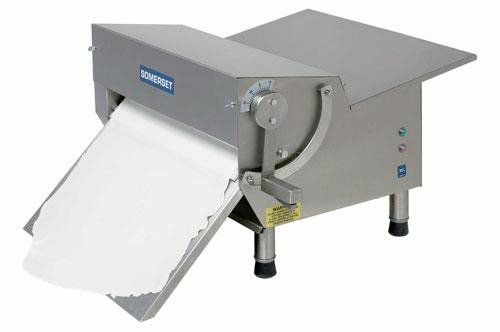 Fondant Sheeter - Mid-Size Model Somerset CDR 500F 20"
Providing maximum versatility and performance in a compact design for small workspaces, the Somerset CDR500F fondant sheeter makes difficult and time-consuming cake fondant, sugar icing, and sugarpaste production fast and easy. The CDR-500F fondant sheeter creates sheets up to 20" wide in seconds to an exact, uniform thickness for flawless presentation. 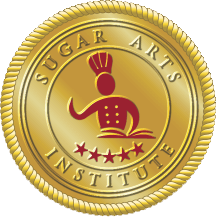 Spend more time creating beautiful wedding cakes and less time and money on clean-up and production! PLEASE NOTE: SHIPPING IS BASED ON LOCATION AND WHETHER IT IS A BUSINESS OR HOME ADDRESS AND IF DELIVERY INVOLVES STAIRS OR LOADING DOCK ETC. PLEASE CALL 717-951-7557 TO ORDER! 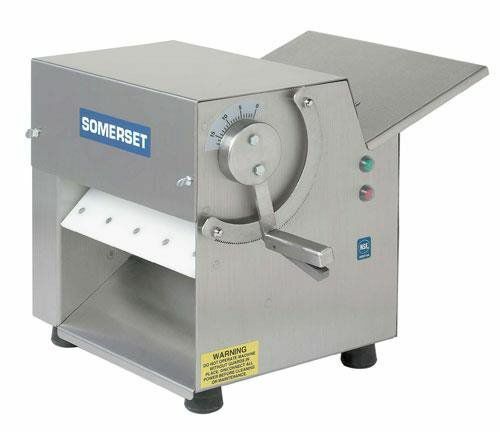 Fondant Sheeter by Somerset - Compact Model - CDR100 - 10"
Perfect for rolling out small amounts of fondant and gum paste, in seconds! Ideal for use in restricted work spaces. The CDR-100 sheets fondant up to 10 inches in diameter, to a uniform thinness in seconds, and produces consistent results.